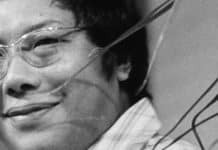 At some point during the 1970's, Trungpa Rinpoche received a complete set of the Rinchen Terdzo from Dilgo Khyentse Rinpoche. I remember Rinpoche commenting about how excited he was to have these books so close to him. He exuded what seemed to be a very visceral feeling of gratitude and deep devotion to these particular teachings. 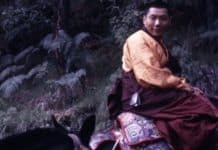 Whenever the Vidyadhara left his home in Boulder to teach the three-month Seminary program, he always wanted us to bring the entire Rinchen Terdzo, along with 30-40 other volumes of his Tibetan library, to the Seminary. These filled several large trunks. Simply put, he wanted this collection near to him at all times possible. 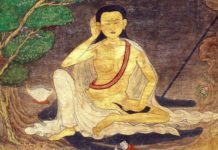 The Rinchen Terdzo is an anthology of hundreds of terma texts assembled primarily by Jamgon Kongtrul Lodro Thaye with the help of Jamyang Khyentse Wangpo in the 19th century. 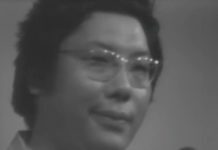 Trungpa Rinpoche received the Rinchen Terdzo at an early age from his guru Sechen Kongtrul, and he imparted the empowerment twice during his life, once when he was 14 years old, and again at the age of 18. 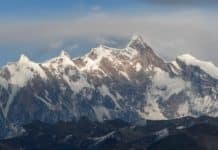 Here is an excerpt from Born in Tibet in which Rinpoche describes the circumstances of the first of these empowerments, which took place at Drolma Lhakhang Monastery in 1954. After I had been at Drolma Lhakhang for a few days, I was asked to give the rite of empowerment (wangkur) on the Treasury of the Mine of Precious Teaching (Rinchen-Terdzod), which I had received from Jamgon Kongtrul of Sechen; an immense task, as it lasts for six months. 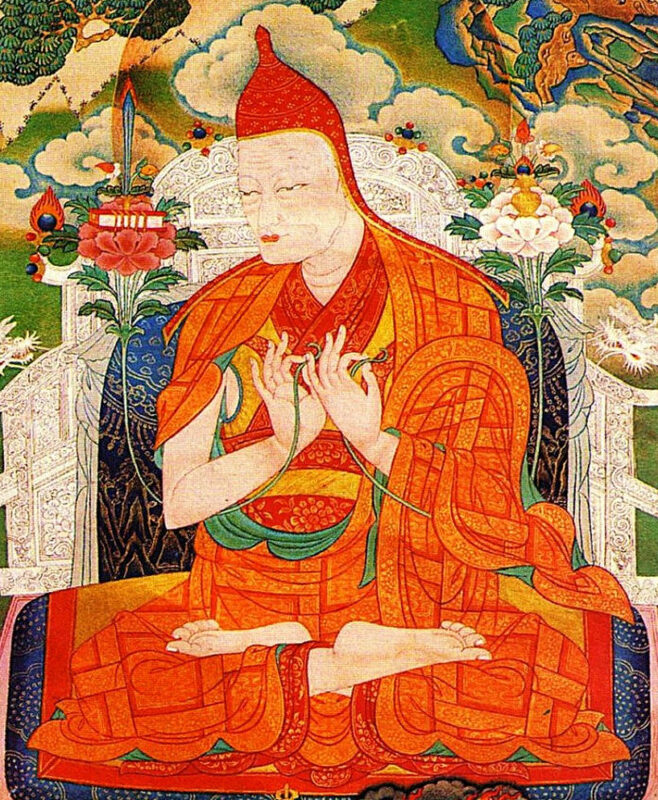 I needed a few days before accepting the invitation, for though I had received permission from my guru to impart this teaching, I was still only fourteen, and my tutor and Karma-norsang, who was my chief advisor, said that I must be quite sure whether or not I could really give the complete wangkur, as any failure would be serious. More and more people were arriving at Drolma Lhakhang, hoping to attend the wangkur, so I had to make a decision. 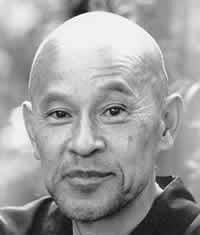 I spent several days in devotional meditation in order to know what I should do; finally I asked Karma-norsang to inform the monastery that I was prepared to undertake the task. Arrangements were immediately put in hand to prepare for the wangkur … It was hard work for everyone; however, all went well. My tutor and monks said they were proud of the achievement of one so young. 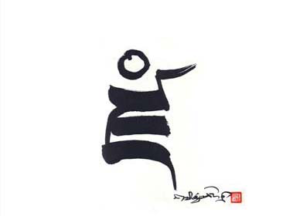 They told me that I must now start seriously on my work as a guru, but I myself felt that I was not yet sufficiently qualified: I had many misgivings and needed my own guru to elucidate a number of points, moreover, I knew that one must not have too great a conceit of oneselfhere was another danger. 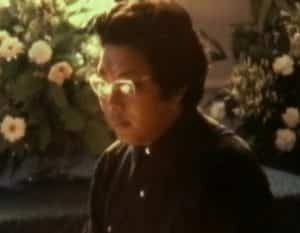 Four years later, Trungpa Rinpoche was again asked to confer the Rinchen Terdzo empowerment. By this time circumstances in Tibet had changed considerably, and the empowerment took place under a cloud of uncertainty due to the ominous movement of Chinese troops into areas of Kham, including Surmang. 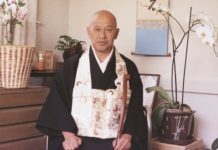 Among the hundreds of monks and lay practitioners who attended this empowerment was His Eminence Namkha Drimed Rinpoche, who would have been about 20 years old at the time. … we received an invitation from the abbot of Yag Monastery, Yag Tulku, to visit that place and asking me to give the wangkur of ‘The Treasury of the Mine of Precious Teaching’ (Rinchen-Terdzod), … On my accepting, many abbots and lamas belonging to the different schools in the neighbourhood assembled at Yag; including the Yag monks, some three hundred were prepared to attend the initiation rite. The preparations were soon made and we began the wangkur with Genchung Lama giving the preliminary authorization [lung]. As I was expected back at Surmang my time was limited, so to hasten matters we began the wangkur at five in the morning and went on till late at night. To begin with it was hard work, but after a month I settled down to a routine, and when my attendants became over tired I arranged for them to work in shifts. Following this program we completed the wangkur in three months. … in spite of these anxieties [about the Chinese invasion], the numbers who attended the wangkur did not grow less … The coming of the communists had greatly demoralized everyone; all had lost their sense of security, yet their deep faith in the religious way of life remained unshaken. The people needed a personal contact, they wished me to explain why they were so disturbed. They longed to receive more teaching provided it could be brought within their understanding. Since women were not allowed inside the monastery, I arranged for a special hall where the peasant families could come to talk to me. I tried my utmost to give help by impressing on all the necessity for regular meditation. I said they must carry out their duties and daily activities in the spirit of meditation, and if there should be no external guru, they must develop the teaching within themselves. 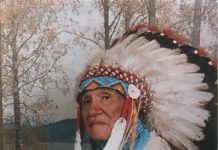 I regretted deeply not being able to devote more time to them as my presence was now urgently needed at Surmang.